Although “Jingle Bells” has come to be practically synonymous with Christmas, James Pierpont originally wrote it in 1857 for a Thanksgiving program at the large Boston church where he taught Sunday school. 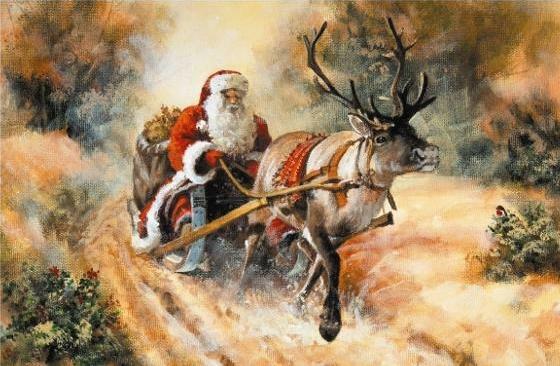 He titled his song “One Horse Open Sleigh”, and made the rhythm so jaunty and the words so catchy that his 40 little Sunday schoolers learned it almost instantaneously. The children's first performance was such a success that they were asked to repeat it at Christmastime, and “Jingle Bells” became a Christmas song forever. When Pierpont's song was originally published, it had a different chorus melody, which was more classical, and slightly different lyrics, too. It is unknown who replaced the chorus melody and the words with those of the modern version.